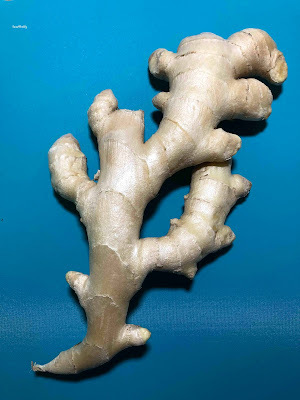 While in Hilo, a friend of mine had given me some ginger that her father grows and just recently harvested. I decided I would try and bake something with the ginger, and I made Fresh Ginger Cookies. I had never tasted or baked ginger cookies before, but I'm now a fan. The ginger flavor is very mild (you could add more grated ginger if you want if you love ginger), and it was just yummy overall. The kids loved the cookies too! 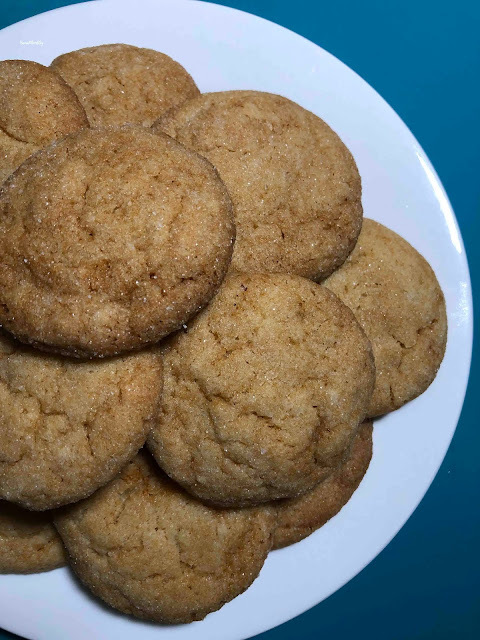 In a separate medium bowl, combine the ginger, butter, sugars, and honey until light and fluffy.